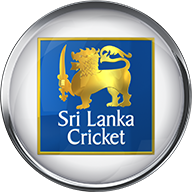 England Women skittled Sri Lanka for 94 as they powered into a 1-0 lead in the three-match T20I series with an eight-wicket win in Colombo. Linsey Smith claimed three wickets and Anya Shrubsole and debutant Freya Davies two each as Sri Lanka - whitewashed 3-0 in the preceding ODI series - were shot out in 19 overs at P Sara Oval. 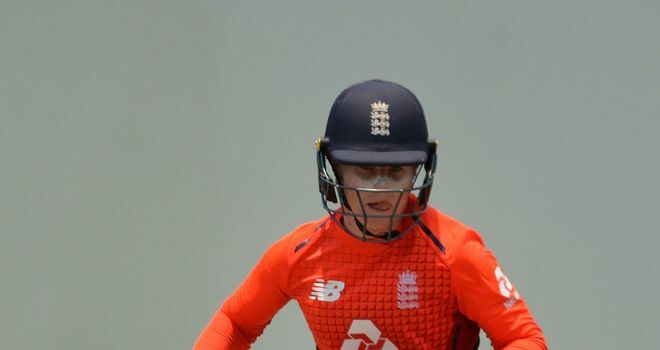 Tammy Beaumont then hit an unbeaten 50 and passed 1,000 runs in T20Is as England won with 34 balls to spare - Amy Jones (18), Danni Wyatt (15) and Nat Sciver (11no) also contributing. But it was a clinical display from England's bowlers that teed up victory and gave them a chance to wrap up the series at the same venue on Tuesday. Shrubsole (2-20) accounted for both Sri Lanka openers, Chamari Atapattu and Anushka Sanjeewani, in the third over to overtake Danni Hazell as England's leading T20 wicket-taker - Shrubsole now on 86 scalps from 63 matches. The hosts crumbled to to 56-7 before Hansima Karunaratne (19) and Oshadhi Ranasinghe (20no) dug in to add 31 in 8.3 overs, a stand which ended when Davies (2-28) bowled Karunaratne. 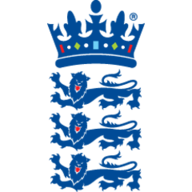 Smith (3-18) then picked up the final two wickets, having earlier castled Sashikala Siriwardena for a duck, to record her best figures for England. Seamer Nat Sciver (1-6) and spinners Laura Marsh (1-14) and Sophia Dunkley (0-7) bowled frugally, with Sciver catching Imalka Mendis - the third and final Sri Lanka player to hit double figures - off her own bowling for 14.